Another Minimalist Photograph from Orbit Mall, Jaipur. then I moved around a bit to include in a measured way the right amount of Yellow (wall) and Red Color (wall) behind it. 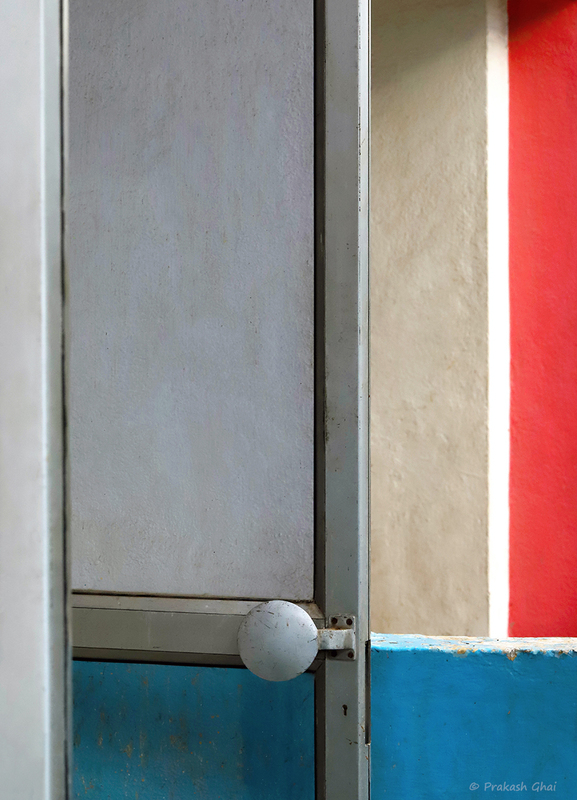 Hope you enjoyed the Door and Colors Minimalist Photograph.